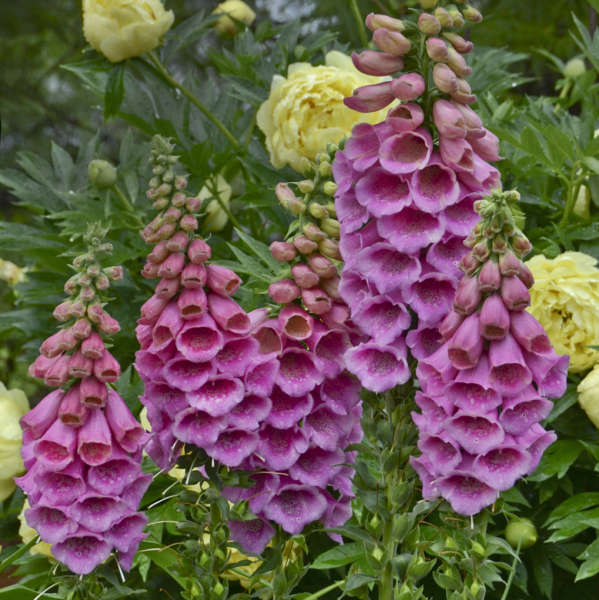 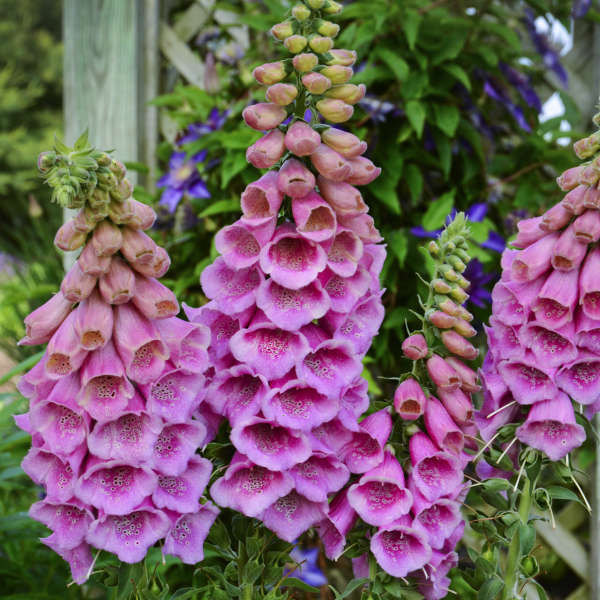 Foxglove is a classic and popular cottage garden perennial, but if it has one fault it’s that it typically only blooms once in early summer. 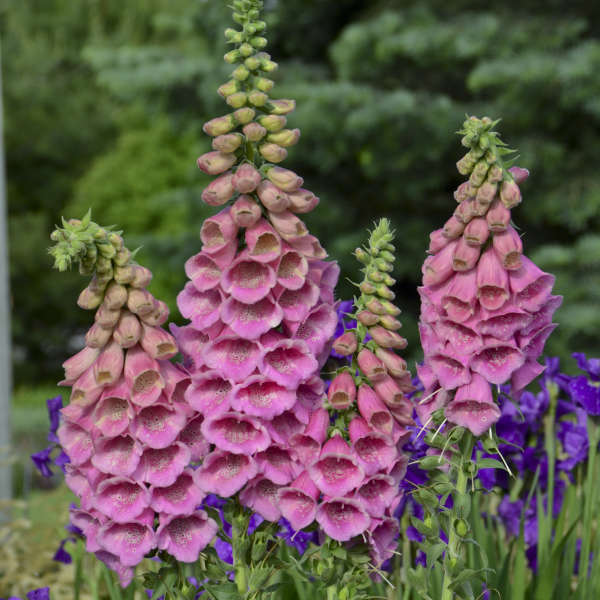 Members of this collection of perennial foxgloves all have sterile flowers, so they have an incredibly long bloom time from early summer through early fall. 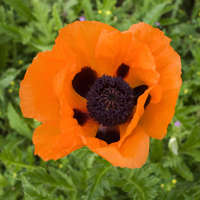 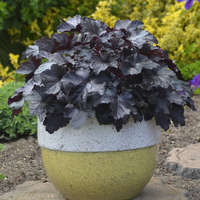 And since they don’t self-seed, you won’t have to worry about finding seedlings popping up throughout your garden. 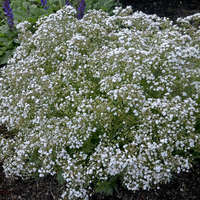 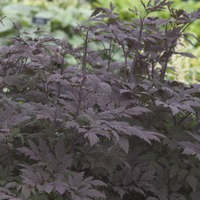 The well-branched, bushy plants have a uniform habit and evenly spaced flowers all around the stems. 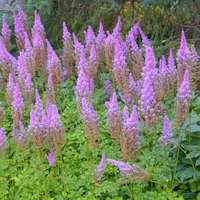 They create a colorful show of bright pink flowers in the garden all season long, especially when planted en masse.